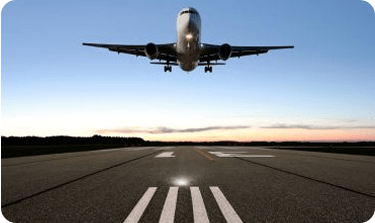 Southern California Airports—Which Should You Choose? SNA—Otherwise known as John Wayne Airport, SNA is a popular airport as an alternative to the often busy LAX. It’s the premier choice for Disneyland travelers due to proximity. 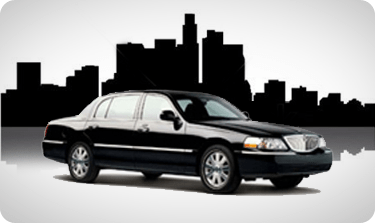 Located in the heart of Orange County, it results in the lowest rates for airport shuttles for the area’s most popular attractions. However, airfare can sometimes be higher for this airport, unlike international airports. Likewise, this airport does not have night departures or landings so delayed flights could be diverted to LAX. 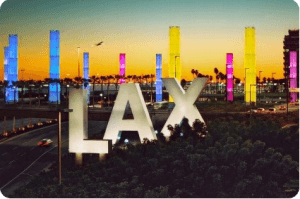 LAX—Los Angeles’s largest and most popular airport serves travelers both domestically and internationally, making it a safe bet. Airfares often are a tad better in comparison to regional airports. While this airport is perfectly serviceable for Orange County travelers, many avoid this port due to traffic, logistics, and higher rates for nonstop airport shuttle services. BUR—Also known as Bob Hope Airport, this smaller airport is located in Los Angeles County and offers the closest access to the Hollywood area and as well as direct rail access to downtown Los Angeles. While this puts travelers closer to many attractions, it also can have slightly higher airfares, though value- carrier Southwest may offset that. Otherwise it’s an excellent option that presents less congestion than larger airports. LGB—Long Beach Airport is one of the smaller area airports, but puts travelers close to many area attractions, including California’s iconic beaches. It’s very popular with local residents. 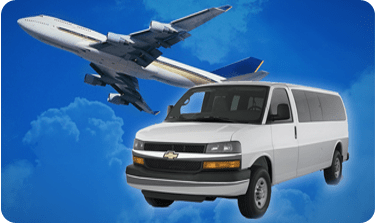 As the area’s go-to provider of discount Orange County airport shuttle services, Airport Shuttle Orange County is proud to serve travelers to and from all area airports. We’re available 24 hours a day, 365 days a year so that you can plan your perfect southern Californian trip. Contact us for a quote and let us help you make the most of your visit!